The Montessori Place of Learning has invited “Our Music Studio” to conduct music & movement classes for children age 6months to 6 years old. 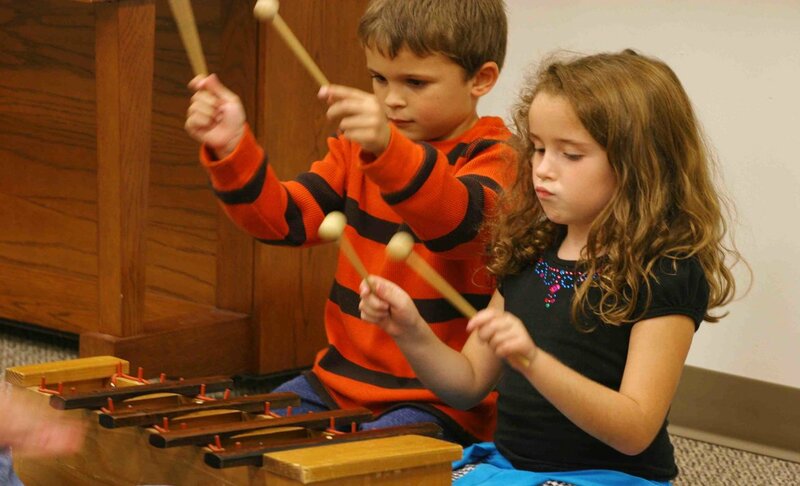 Their experienced and dedicated educators will guide children through the Music Learning Process (a systematic approach based on proven & prominent early childhood music education pedagogy like Orff Schulwerk, Dalcroze and Kodaly frameworks) on an amazing journey of musical discovery. The children can gain exposure to a wide repertoire of music genre, internalize the music through activities that teach basic rudiments of music, express the learnt skills through body movement, improvise and create their very own addition to the piece of music they learnt.